You met somebody that called your attention, somebody different. You went out a few times and that person became somebody special. After some time, you introduced him/her to your family, and you met his/hers. It slowly became something serious, you moved in together. You got scared about how fast things were moving forward. But it was worth it, wasn’t it? One day he proposed. You thought this might happen, but not like this. It was unique and special, just like your partner is. You said yes, and that you wanted to spend the rest of your lives together. 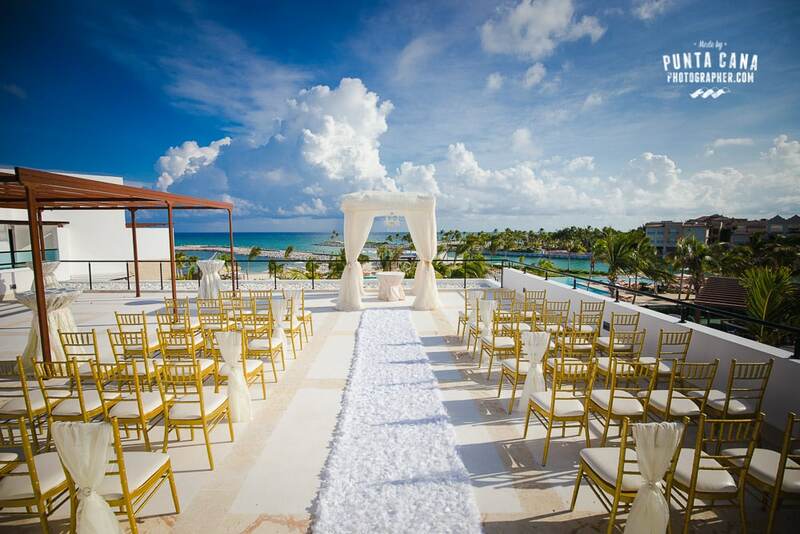 Getting married in Punta Cana means planning from far away, choosing without being able to see anything and making decisions without really knowing what you are doing. It feels just like dating somebody again, doesn’t it? But this time, you are having blind dates instead of knowing the person. It’s really not as comfortable. Welcome to the world of destination weddings, you are now formally introduced. But you are still lost without really understanding why you got into this. One by one you contacted vendors, asking for dates and realizing your budget had to be bigger than you expected. The date you wanted doesn’t have availability for the time you planned your events. Your resort doesn’t have enough rooms in the same block so that you could be close to your family and friends during the week. One day someone told you it rains a lot in Punta Cana and that created more doubts. They also said that getting married outdoors in the Caribbean weather was crazy. You would be sweating and there wouldn’t be enough shade for all your guests. That day you really hesitated about the whole idea and went online to search for more information about getting married in Punta Cana, just to check if they really fit your expectations. You wondered if all that work and worries were worth it. The truth is no, they are not worth it. All your worries, you being nervous and your stress are not worth it. Because after photographing over 350 couples getting married in Punta Cana I dare to say that planning your wedding here will bring you stress during the whole year. Doubts about what you don’t know and all of the things that could go wrong. Will enough guests attend? Will it rain all week? Will a hurricane strike and we’ll have to get married in a dark basement? It doesn’t matter if all of your guests attend. It doesn’t matter if the weather forecast says it will rain all week. It doesn’t matter if you are getting married during hurricane season because it is all you can afford. It doesn’t matter because the people behind your emails, phone calls and blind dates will be the ones that will make your wedding as special as you always imagined it. If you got to that point then you understand the frustration that many brides feel every year when they plan without really seeing or knowing, and that’s why I decided to write to you, because you are going through this very same process. 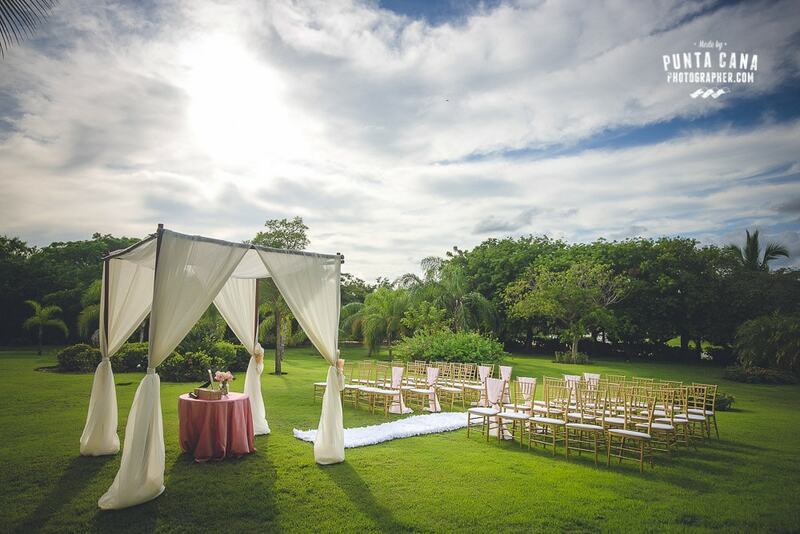 I want to tell you that you enjoy planning your destination wedding, take it easy and slow and choose to listen to the advice of the people working in Punta Cana day after day, wedding after wedding, rain or shine to make your love story, a story to be remembered. Anybody that has been through a wedding knows how fast events happen during the day, and how well things turn out when you smile and enjoy each moment.